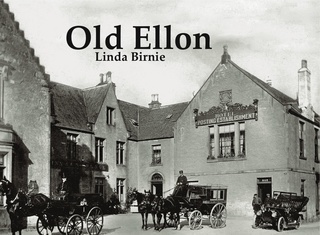 As the market town for a large agricultural hinterland, and with shipping and railway connections making it an important transport hub, Ellon has a long and distinguished history. 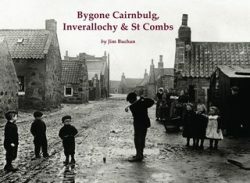 Linda Birnie’s captions provide a detailed picture of the development of the town, accompanying photographs of local landmarks such as the castle, old bridge, Neil Ross’s garage, the station and the Square. 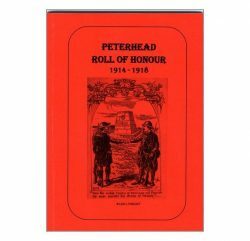 There are also pictures of local farms and some of the area’s big houses, along with a brief history of shipping on the Ythan. 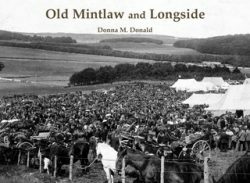 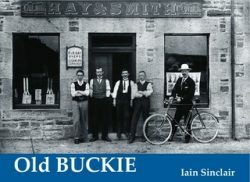 A pictorial history showing how the village of Ellon looked in years gone by.